ShoreTel is a leading provider of cloud, onsite, and hybrid business telephony and unified communications (UC) solutions. The award-winning, brilliantly simple communications solutions for small and mid-market companies consistently outperform the competition in customer satisfaction, customer loyalty, value, and lowest total cost of ownership. Give us a call to learn if ShoreTel is right for your organization. Only ShoreTel leverages the strength of a single solution to give your company the flexibility to mix and match ONSITE and CLOUD sites as your business needs change. 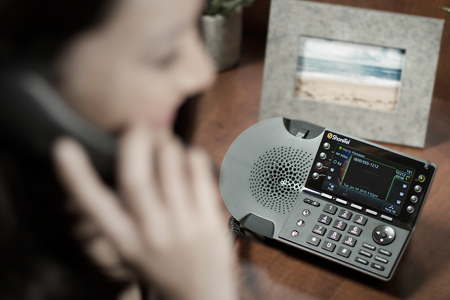 A VoIP phone system that's a competitive advantage, not a technical liability. 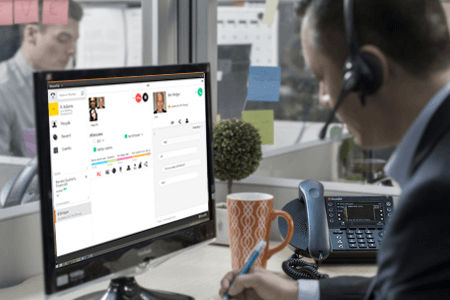 The right VoIP phone system is the one that serves your organization's structure, needs, and goals: increasing revenue, boosting productivity, cutting costs, or better serving your customers. Whether it's an office phone system that is on-premise, cloud-based, or virtualized on your servers, we knock ourselves out to design a solution that is reliable, cost-effective, and delivers all the functionality and flexibility you need. 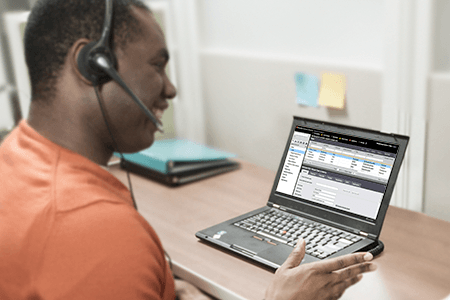 ShoreTel Connect isn’t your typical business phone system. 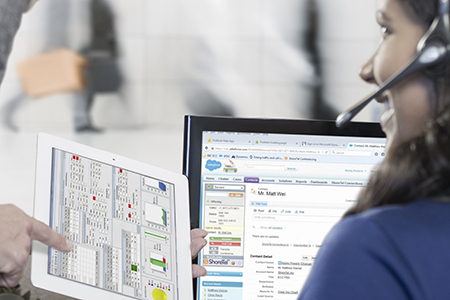 Finally, there’s an easy-to-use communications platform that works as hard and fast as you do.